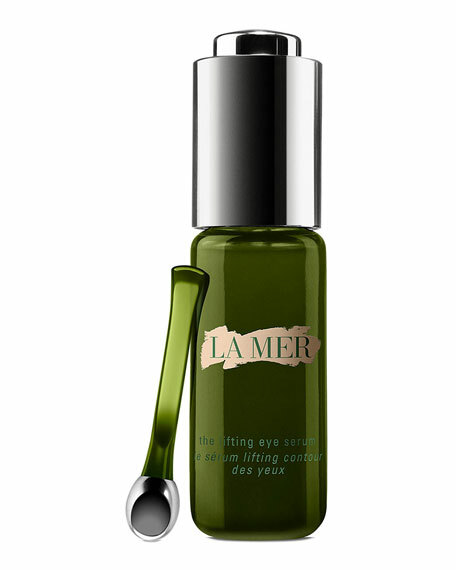 La Mer The Lifting Eye Serum, 0.5 oz. La MerThe Lifting Eye Serum, 0.5 oz. Lightweight serum lifts and firms the look of the eye area. 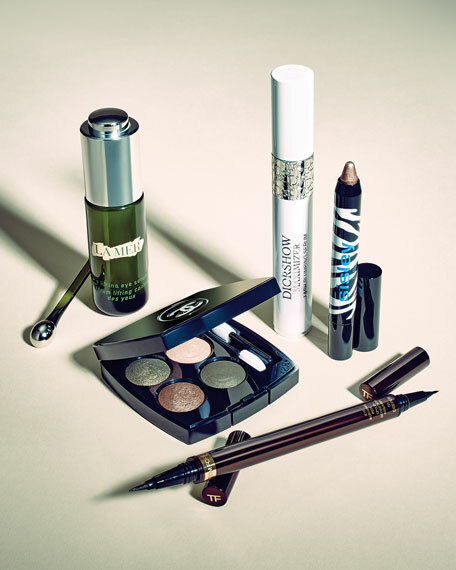 A luxurious "mini lift" from La Mer. This silky eye serum visibly uplifts and rejuvenates for a vibrant new look. By lifting and firming the look of natural eye contours, this precision treatment with a proprietary Stretch Matrix Complex elevates the look of the entire eye area from lid to brow. 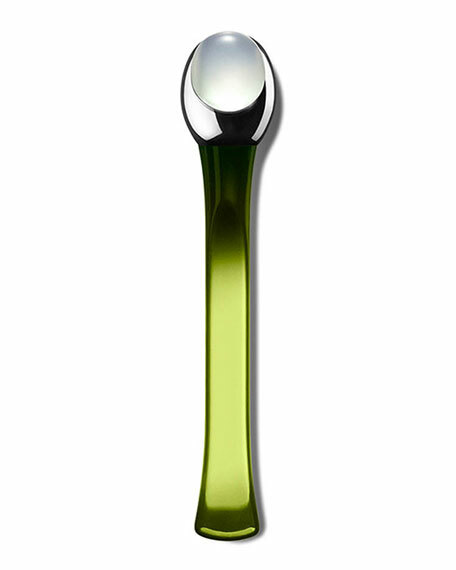 Use the applicator to gently massage a drop around each eye morning and evening. Follow with your La Mer eye treatments.